**False Positive & False Negative Test Results: Is It Possible? Is It Possible To Have A False Positive Or False Negative Result? Testing to see if you are pregnant can be very stressful. With so much riding on the outcome of the pregnancy test, the results can cause drastic life changes. Despite the high level of accuracy of most pregnancy tests, in some cases, there can be either a false positive or a false negative reading. Fortunately, there are things you can do to ensure that your pregnancy test is giving you accurate results. When using pregnancy test strips, false positives rarely happen, because very few factors can cause the test strip to have a false positive reading. Some of the factors that could induce a false positive pregnancy reading include fertility drugs, not following the pregnancy test directions thoroughly, the pregnancy test strips being expired, or the occurrence of a chemical pregnancy. Pregnancy test strips work by measuring the amount of the hormone, Human Chorionic Gonadotropin (hCG). As a result, any intake of the hormone can cause a false negative. Because it helps induce ovulation, hCG is often used as a fertility drug for women attempting to conceive. This drug is primarily used for women who have irregular ovulation, or a lack of ovulation altogether. It has also been found to boost the probability of egg implantation, which is necessary for pregnancy to occur. Supplementation of hCG has also become very popular in a specialized diet called the hCG diet. In this diet, hCG is injected, with the hope of suppressing appetite and promoting weight loss. If you are currently trying this specialized diet, a false positive is possible. There is a specific time frame needed to properly read a pregnancy test after use—5 to 10 minutes on average. If the reading is made too quickly or too late, there is a chance the test will show up as positive. If the pregnancy test strips have expired, they may not be functioning properly, leading to a false positive. As a result, it is important you make sure your pregnancy test strips are still good to use before testing. If you experience what is called a chemical pregnancy, the false positive is not necessarily wrong. In this scenario, the egg was fertilized, but implantation into the uterus did not occur. A chemical pregnancy happens when a fertilized embryo implants briefly in the uterus—just long enough to produce the hormone hCG. As a result, the pregnancy does not actually happen, and is followed by normal menstruation. Hence, in this particular situation, you can get a positive result and, several days later, find yourself quite surprised and disappointed with a series of negative results. Chemical pregnancies are extremely rare and, according to the American Pregnancy Association, they may account for 50%-75% of all miscarriages. Can Clomid give a false pregnancy test reading? 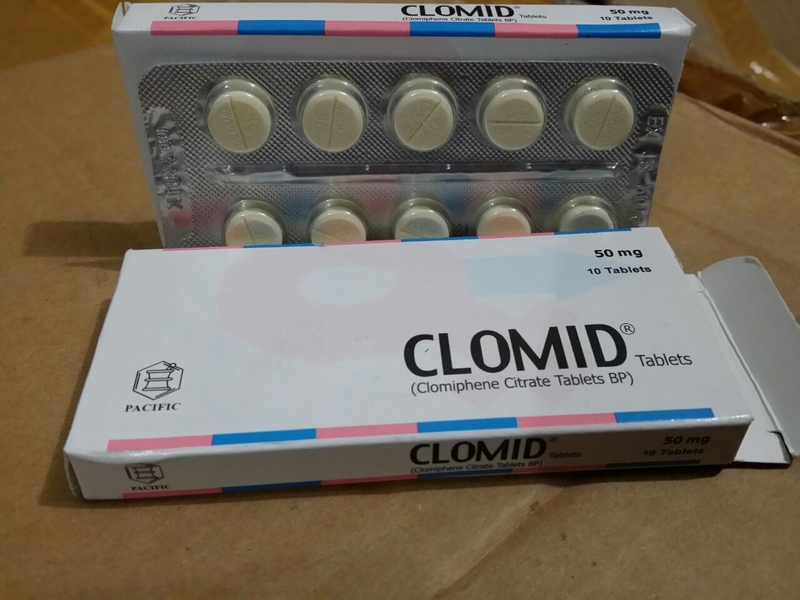 Clomid is a very popular fertility drug that is used to increase fertility. Fortunately, Clomid does not contain hCG, and will not cause a false positive. How common are false positive pregnancy readings? False positive pregnancy readings are extremely rare. If there is going to be a false pregnancy test, it will most likely be of the false negative variety. False negatives are much more common than false positives, and are affected by hCG production and the rate of the hCG level increase. Often times, testing early may cause a false-negative, which can cause many people to worry. It is important, in these situations, not to panic, and to administer follow-up tests, such as additional pregnancy tests, or blood tests administered by a doctor. Factors that may cause false negatives include the date of implantation, concentration of hCG in a given urine sample, specific rate of hCG increase (depends, in some cases, on where in the womb the fetus implants), and low test sensitivity. In order for a pregnancy test to show a positive result, implantation of the fertilized egg into the uterus must occur. You will not receive a positive pregnancy test reading until 5-6 days after implantation. The date of implantation typically occurs anywhere from 6-12 days after ovulation. As a result, if you use a pregnancy test too soon, you will receive a negative pregnancy test reading, even if you are actually pregnant. 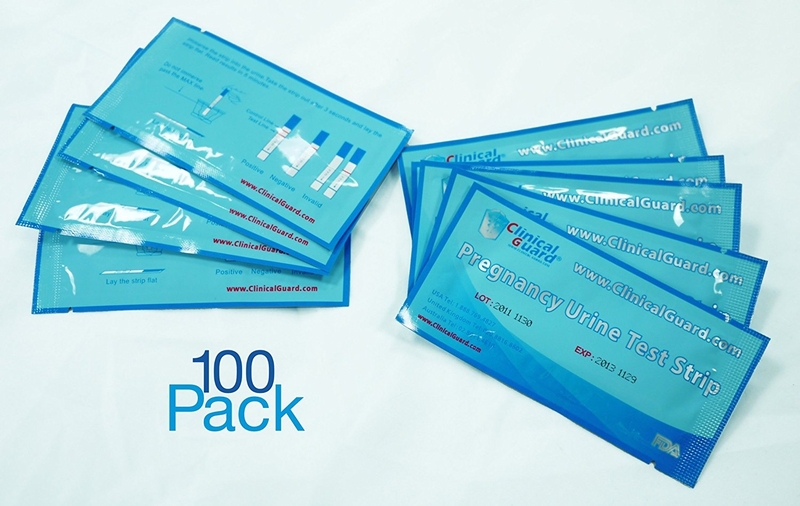 If your urine is diluted, there is a chance that the pregnancy test strips will induce a false negative reading. This is why it is highly recommended when using pregnancy test strips, to do so first thing in the morning, using first-morning urine. This is because hCG concentration is highest first thing in the morning. If you take a pregnancy test later in the day, there is a good chance that the urine will be diluted, greatly reducing the accuracy of the test reading. When choosing pregnancy test strips, there are lots of different options. One of the differences in pregnancy test strips includes the level of sensitivity to hCG. Some pregnancy tests can detect much lower levels of hCG levels than others. The level of hCG detection, ranging from 20 mlU/ml to 100 mlU/ml, will determine how early or late you should test for pregnancy. Looking to purchase pregnancy test strips? There is no suspense like the suspense of wondering if you are pregnant. Don’t wait. For a limited time, you can buy a pack of 25 pregnancy test strips for only $7.99. To purchase, click here. If you have any questions, please do not hesitate to give us a call at 1-888-769-4827.